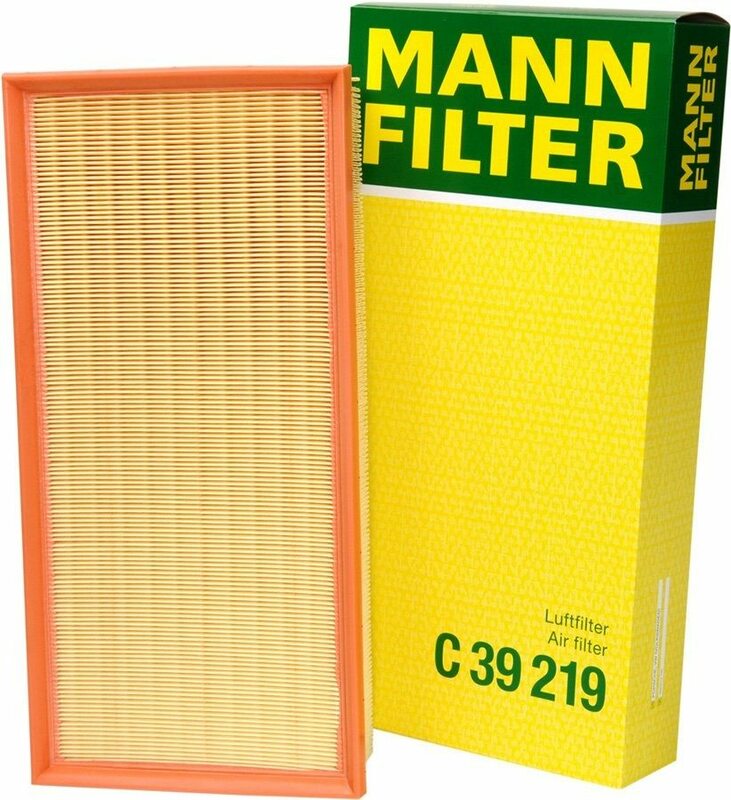 MANN-FILTER air filters feature optimum pleat geometry for maximum dirt holding capacity and high filtration efficiency for engine protection. They also correct air flow, enhancing engine protection. Use PART NUMBER drop down to select filter. 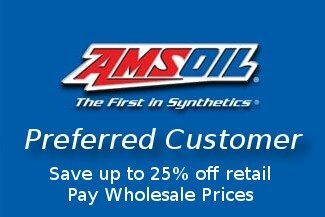 AMSOIL has added a new supplemental partner in filtration. MANN-FILTER, with its U.S. headquarters in Portage, Mich., is the world’s largest filter company and a worldwide leader in auto, light truck, heavy duty, motorcycle and off-road filtration products. 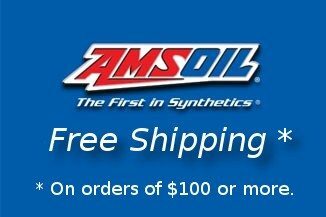 MANN-FILTER specializes in European vehicles and provides AMSOIL Dealers and customers a greater breadth of products for vehicles like Audi, BMW, Mercedes, Volkswagen, Porsche, Volvo and Jaguar. They also build select filters for Ford, GM and Chrysler. Founded in 1941, MANN+HUMMEL develops and manufactures automotive components such as air filter systems, intake manifold systems, liquid systems and cabin air filters for the original equipment (OE) automotive industry and aftermarket filter elements for vehicle servicing and repair. MANN-FILTER products are known for high quality and high delivery capability and a product range that covers more than 95 percent of European models and a select group of U.S. and Asian models in the North American market. 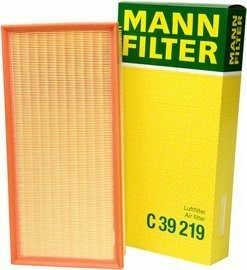 MANN-FILTER air filters feature optimum pleat geometry for maximum dirt holding capacity and high filtration efficiency for engine protection. They also correct air flow, enhancing engine protection. 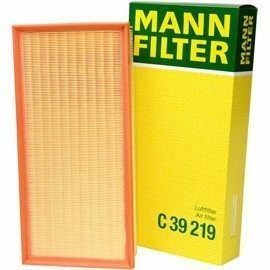 MANN-FILTER air filters effectively filter harmful particles including dust, pollen, sand, soot and water out of the intake air, ensuring only clean air makes it to the combustion chamber. The high quality of the filters offers reliable service throughout the entire service interval. MANN-FILTER filters should be changed in accordance with original equipment manufacturer (OEM) recommendations. Specific application information can be found in the Online Product Application Guide.